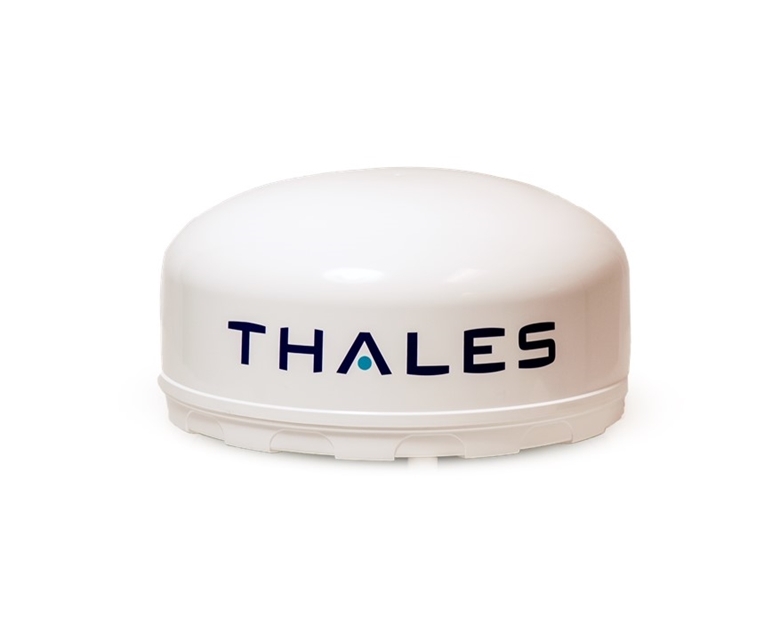 VesseLINK from Thales is the military grade satellite terminal, engineered to deliver Iridium Certus, the high-performance global L-Band communications service. It provides an on-board link to essential communications services including high-speed broadband and voice. 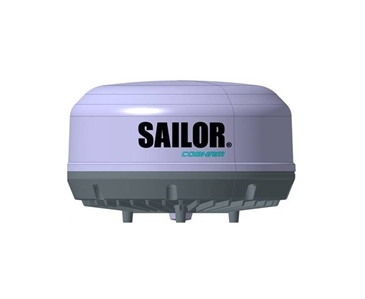 Easily integrated with other communications equipment, VesseLINK is an ideal standalone maritime system and a dependable back-up solution for VSAT. 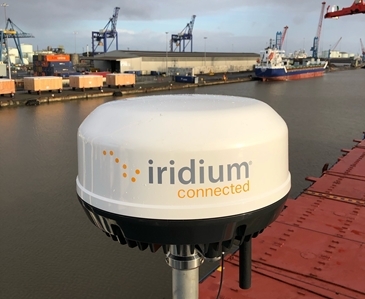 If you want to speak to one of our friendly sales experts in your region to find out more about Iridium Certus, the Thales VesseLINK, and how it can feature as part of a wider maritime VSAT solution, please Just Ask. For further details, please download our Thales VesseLINK product sheet from our Resources page. Alternatively, please contact Just Ask to speak to one of our friendly sales team about Iridium Certus as part of a wider VSAT solution on-board your vessels.